Top Down Baby Sweater Knitting Patterns are well known for using with beginner knitters. It is easy to adjust while knitting top down baby sweater, making sure the fit is perfect. Make a sleeve a little more short or make a jacket a little longer. Add some width or make it smaller. And new knitters agree it is fun to knit top down baby sweaters because it is less stressful. We have included some very pretty top down baby sweater knitting patterns and even some FREE top down knitting patterns for babies. 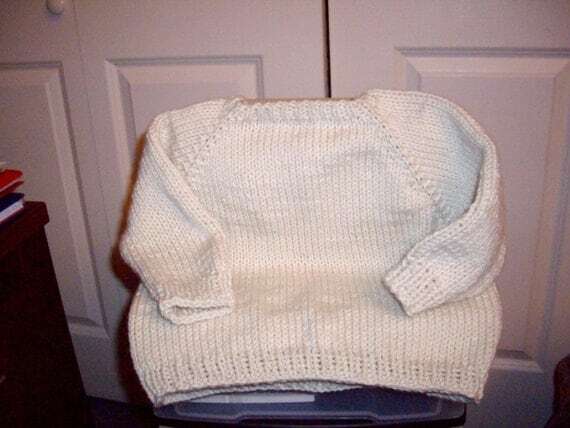 A very popular top down baby sweater knitting pattern is the top down raglan baby sweater. This pattern doesn’t even make you fit in the sleeves which can cause some problems for a new knitter. but the raglan sleeve is easy and fits well. So I have chosen several very pretty adorable little top down baby sweater knitting patterns for you. All are inexpensive, and some are even free, but just as pretty and easy to knit as the paid patterns. 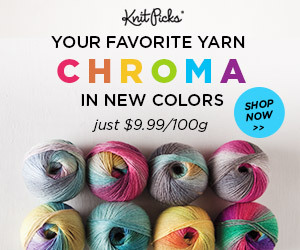 So find the one or few that you like and get to knitting. The next baby shower is just around the corner. Be gift ready at all times. 7 Unbelievable That This Cute Top Down Baby Sweater Could Be Free-But It Is! This sweet little top down cardigan has instructions in several sizes so you’ll be sure to have the one you need. 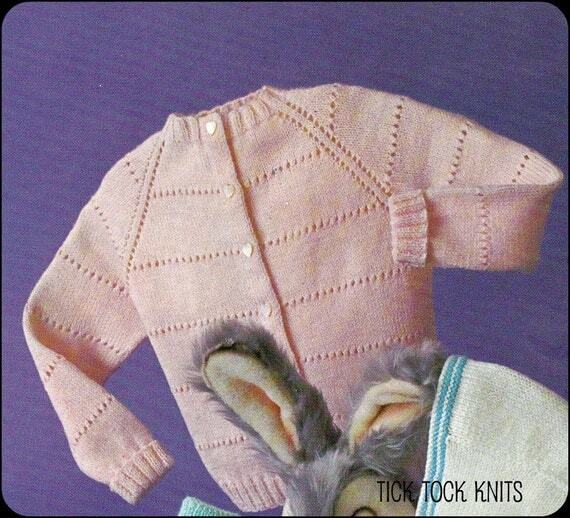 You’ll have fun deciding on the cute little buttons and you can change the color and buttons and make a little baby boy version of this top down cardigan knitting pattern. 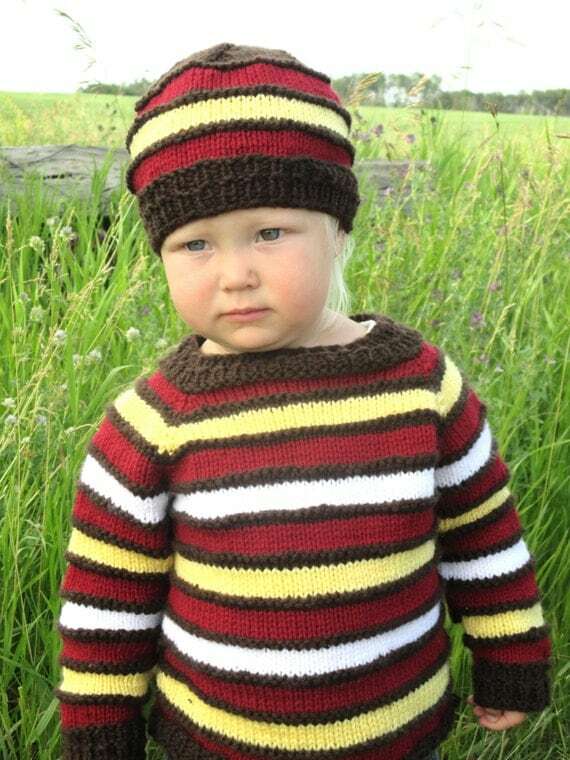 This Free Baby Sweater Knitting pattern is kind of hard to see. Just look for the little green box next to the pic and press Print. There’s your pattern. 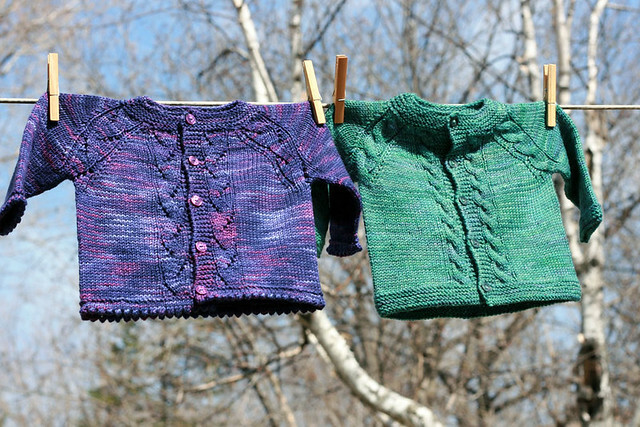 A beautiful little sweater, shown two different ways in the photo to give you some ideas and to stimulate your imagination as to how much can be done with this top down baby sweater knitting pattern. 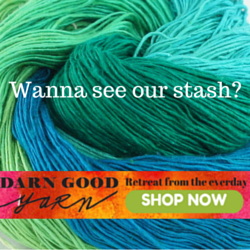 This is a Ravelry free download. Meaning it is free to download if you are a member of the Ravelry community. If you are not sign up for a free membership, and then the entire community of crocheters and knitters is open to you and this pattern can be yours. The author gives you some nice suggestions as to what to do and even suggests that the small sizes could be a one skein project for that gorgeous single ball of yarn you purchased. We’ve all done that! 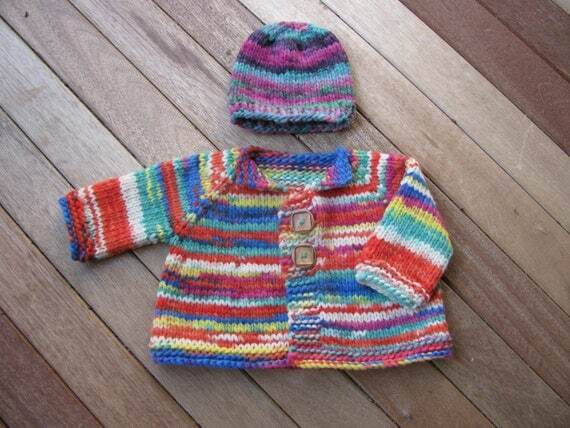 Unbelievable That This Cute Top Down Baby Sweater Could Be Free-But It Is! This is a preemie knitting pattern. Which means you will complete it a much quicker amount of time. But it is no less beautiful. A lot of people like to knit for charity, and all the hospitals love having little gifts for their preemie babies that sometimes have very little. And it helps them keep warm, since preemies have trouble regulating their body temperatures. Preemie hats knitting patterns are another very appreciated gift for the babies at hospitals as well.